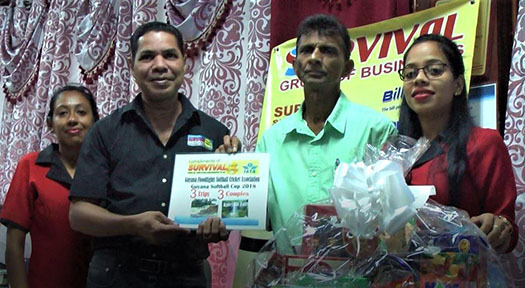 Survival’s Mark De Freitas, left, displays the tour packages certificate. 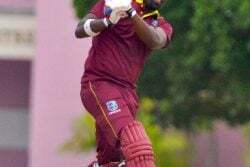 Survival Group of Businesses is fully onboard with the Guyana Floodlights Softball Cricket Association (GFSCA) for the eighth edition of Guyana Softball Cup, billed for later this month. 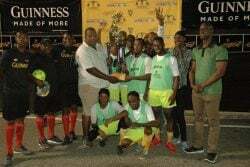 The company presented its sponsorship to the organisers recently with Survival Travel Agency’s Manager, Mark DeFreitas, saying that the entity is committed to ensure the success of the event. The business establishment will provide all expenses paid trips for three couples to local destinations, Kaieteur and Orinduik Falls. Additionally, Survival will make available five hampers to be won on the day of the final. All patrons need to do is retain their half ticket to be eligible. 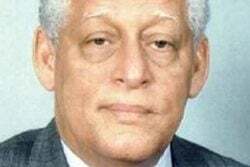 Dharam Persaud of the GFSCA said Survival’s support is key to the success of the Guyana Softball Cup and the association is grateful for the continued partnership.